John Ebsworth was working in London in the last quarter of the seventeenth century. He was appointed Master of the Clockmakers' Company in 1697 and made a number of fine longcase, bracket and lantern clocks. 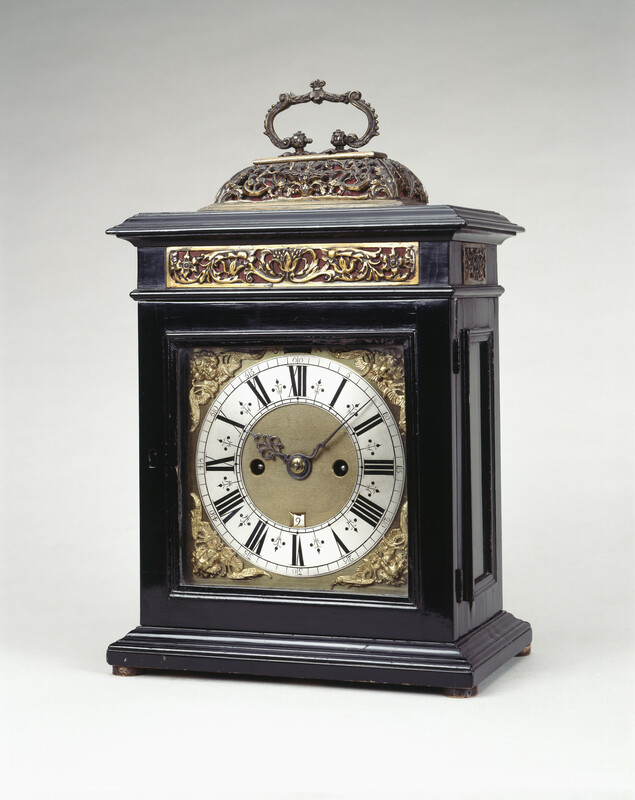 This clock was presented to The Duke of York (the future King George VI) by his family, to celebrate his marriage to the future Queen Elizabeth on 26th April 1923.